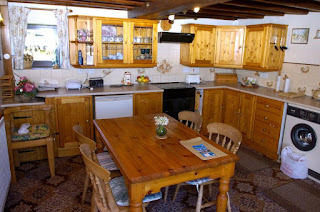 The Old Coach House offers homely self-catering accommodation in Aldwark near Matlock. This pet-friendly holiday home enjoys a cosy open fire, exposed wooden beams and an outside play area for the kids. 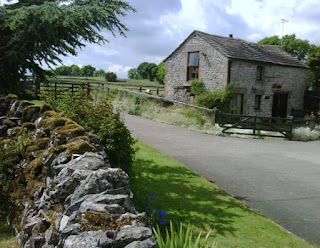 Dating from 1686, this a charming base from which to explore a range of Derbyshire's top attractions. The village of Aldwark is famous for its Morris dancers, Wakes festivities (every June) and its annual Shrove Tuesday pancake race - a fascinating spectacle! Bakewell, Chatsworth and Matlock are all nearby and, for keen walkers, the village lies within 5 miles of the Tissington and High Peaks walking/cycling trails and the Limestone Way.